Discomfort in the chest area can be a cause for alarm. Therefore, being aware of the symptoms and causes is necessary so panic doesn’t set in and proper action is taken. The symptoms will depend on what is causing the discomfort. 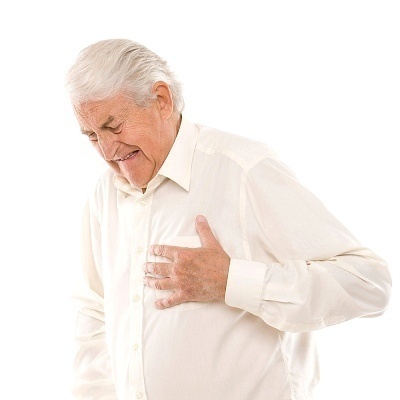 Angina is a heart related ailment. This happens when there is insufficient oxygen supply to the heart. The major warning sign is pain behind or at the breast section. The feeling is that of a crushing weight on the chest. The pain usually spreads to the shoulders and arms. 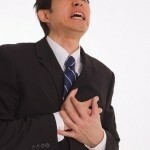 A heart attack displays similar but more severe signs. Pneumonia causes chest discomfort when coughing. A blood clot around the lungs leads to very intense pain. Other possible causes are muscle inflammation, tendon strains and an injured rib. Gallbladder and ulcer problems are other possible causes. Several diagnostic tests are performed to determine the origin. Monitoring the blood pressure is one test. The breathing rate will be examined. A comprehensive physical examination will be conducted. The chest wall will be looked at closely for any abnormalities. The lungs and heart will be assessed also. Several questions will also be asked. The doctor for example, may ask if there is pain between the shoulders or if the discomfort moves around. The type of pain being experienced must be explained to the doctor. It can be sharp, a squeezing feeling or tight. The chest could also feel like it is burning. The duration and frequency must also be known. Injury or strain can be treated with acetaminophen. Application of warm or cold compresses will alleviate the pain. See a doctor if the pain is sudden and spreads to the jaw and arms. Go to the doctor if there is nausea and difficulty breathing. Treatment will depend entirely on the cause. Heart disease medications will depend on the severity and age of the patient. Several tests will determine the medication to be given. These tests include a CBC (complete blood count), LDH, CPK and troponin. The treatment also hinges on the result of the ECG and the X-rays. In severe cases, hospitalization will be required. pork from the diet. Cigarette smoking must be stopped. Those with a history of heart attacks should eat fiber rich foods. These individuals should also visit the doctor regularly if they have diabetes or high cholesterol. Taking brisk walks for at least 15 minutes is also recommended. Keeping away from stressful situations is also suggested. 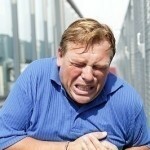 Too much stress increases blood pressure which could lead to a heart attack. knowing the symptoms, one can take appropriate action. Knowledge of the various causes mean there is less chance of confusion occurring which often makes things worse.